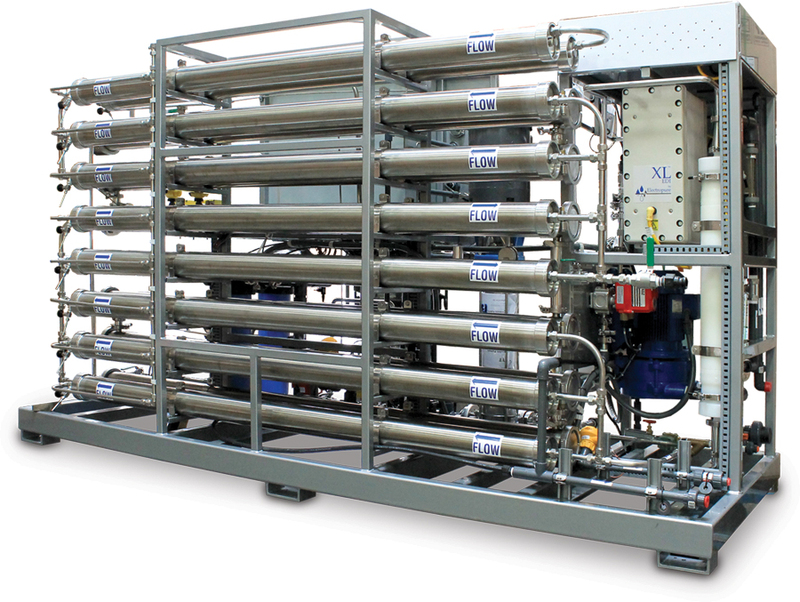 Water Treatment Systems for Beverage, Beer, and Bottled Water | Applied Membranes Inc.
Beverage products require specific water characteristics including pH balancing, mineral content levels, flavor, and other specific requirements to produce high quality products with flavor consistency world-wide. 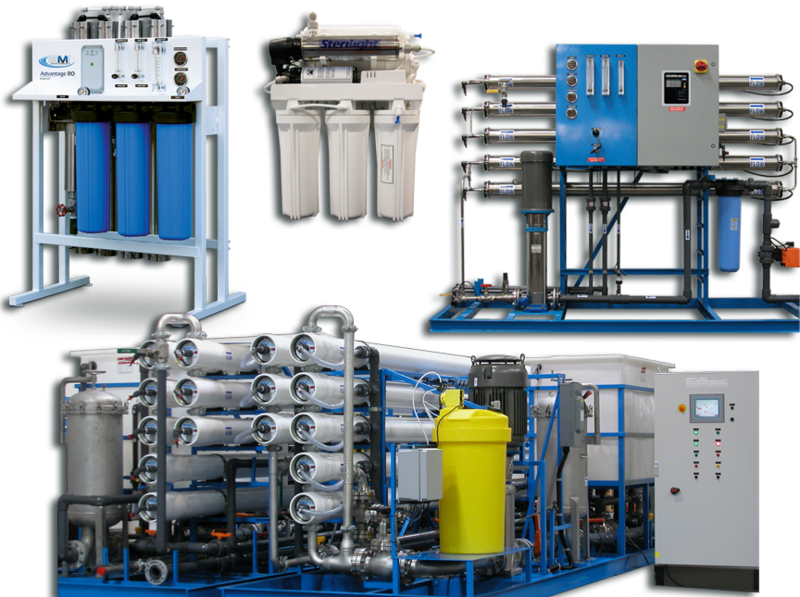 AMI water treatment systems are custom tailored to produce water with characteristics that are specific to beverage’s needs. Water is the primary ingredient of all beverages, and water quality is a key factor in the quality of the beverages that are produced. High quality water is essential to achieving a consistently great tasting end product. Applied Membranes has been part of the beverage industry for as long as we have been in business. 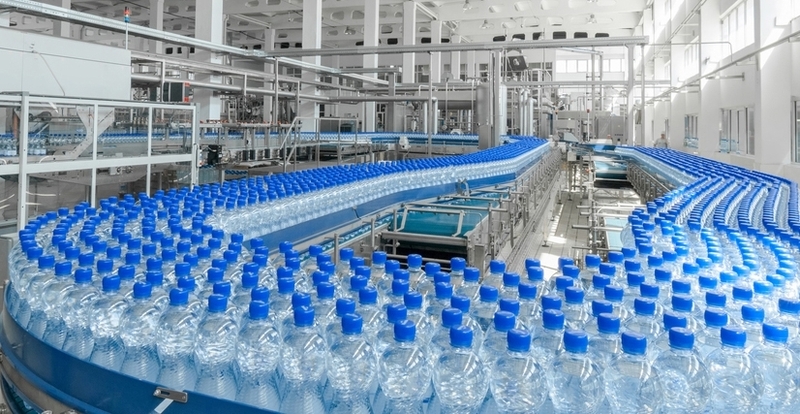 AMI systems are currently producing water used in beverages world-wide, including many of the leading breweries, beverage and bottled water companies. Our list of successful installations includes PepsiCo, Coca Cola, Cott Beverage, Glanbia, Nestle, Sparkletts, Niagara Water, Stone Brewing, Anchor Brewing, Firestone Walker Brewery, Four Horsemen Brewery, Belching Beaver Brewery, Driftwood Brewery, Stateside Vodka, and many others world-wide. Our water softeners and media filters are equipped with automatic control valves for hassle-free regeneration and backwash cycles.